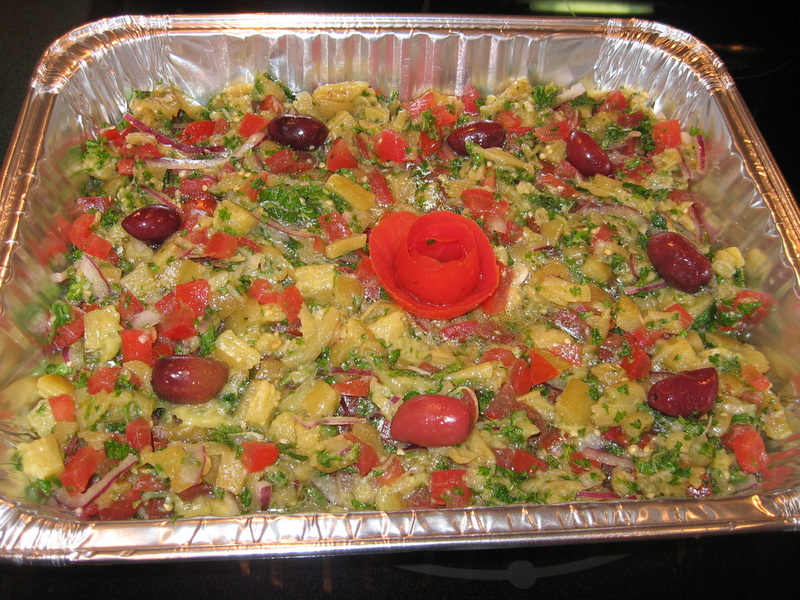 Red lentil with onions, tomato paste, parsley & spices. 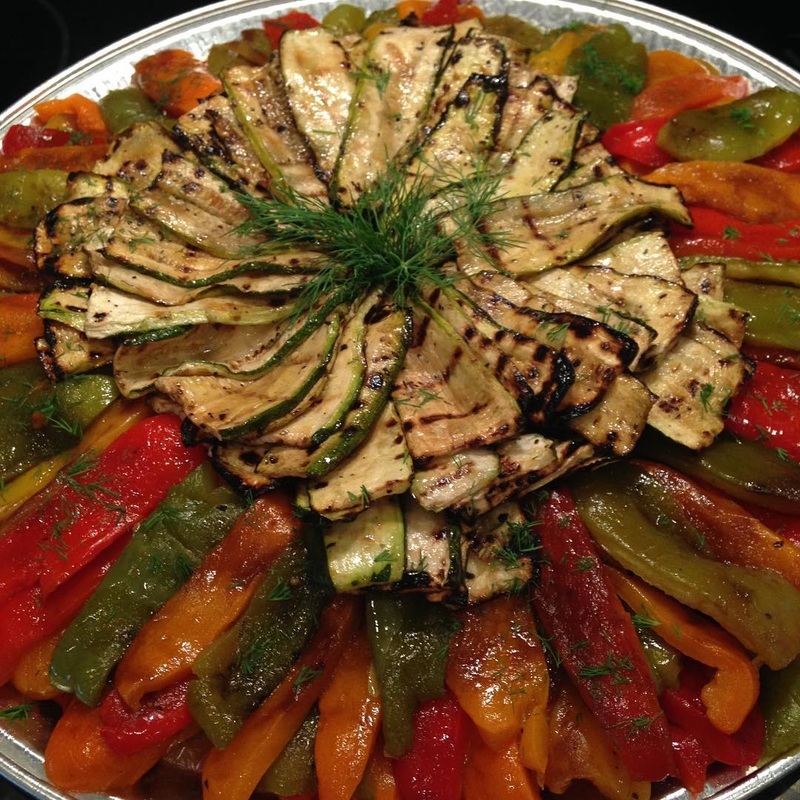 Wood smoked eggplant puree added to yogurt and seasoned with garlic, lemon and extra virgin olive oil. 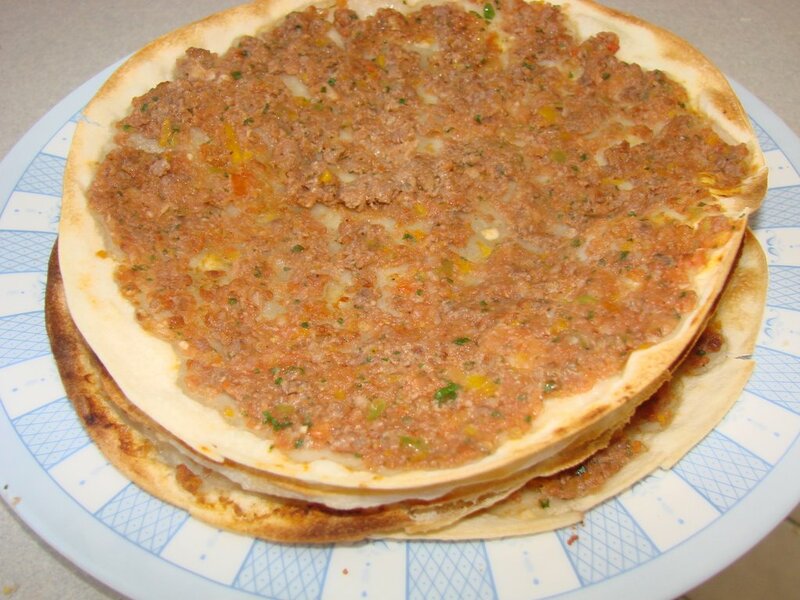 Note: baguette /Pide will be extra upon request. 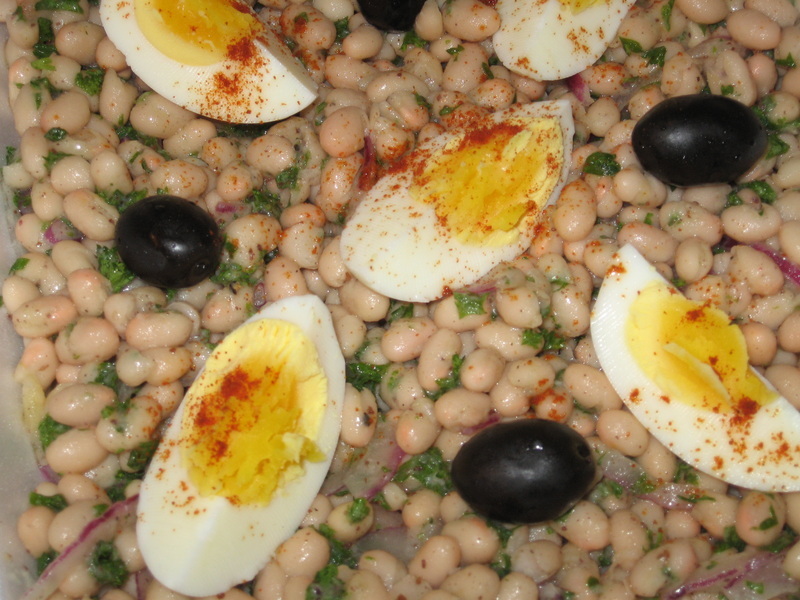 Navy beans with tomatoes, onions, parsley, seasoned with lemon and olive oil, garnished with hard boiled eggs. 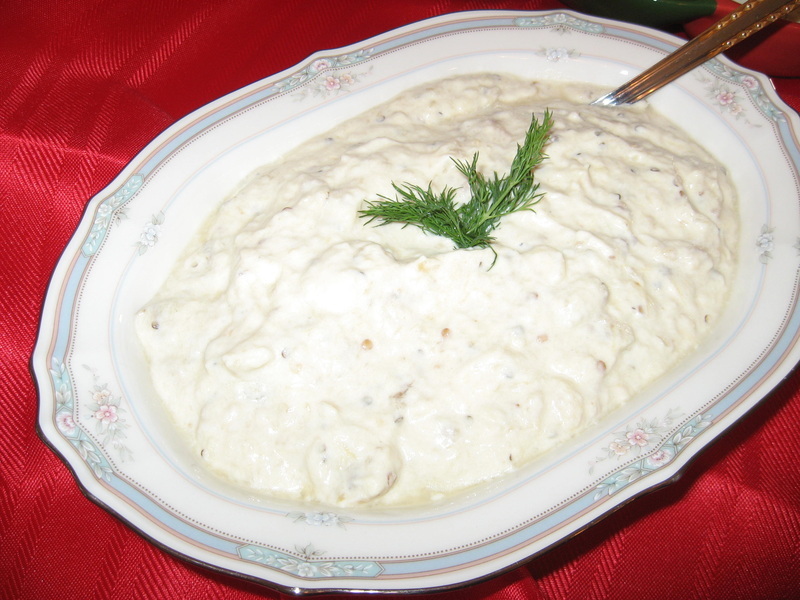 Thick yogurt combined with cucumber, garlic, mint, dill and seasoned with lemon and extra-virgin olive oil. 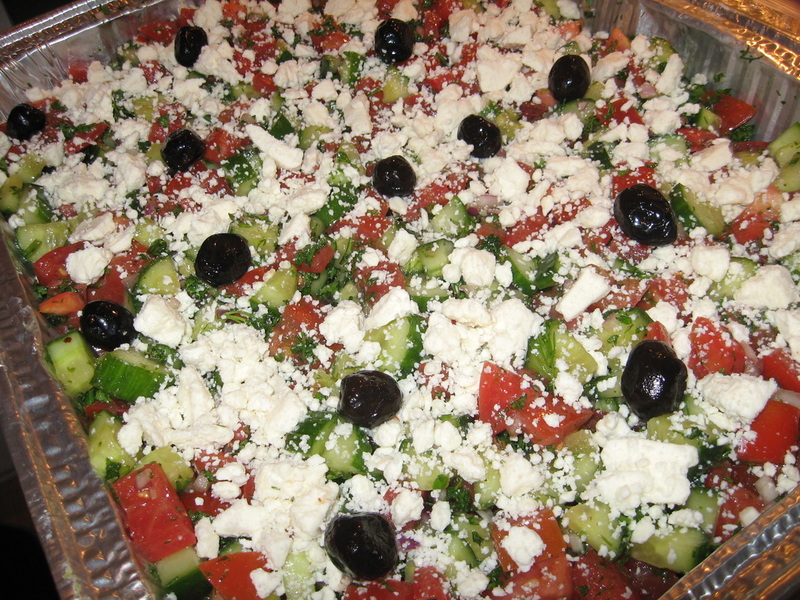 Chopped tomatoes, cucumber, red onion, mint, tossed with lemon and extra-virgin olive oil, topped with feta cheese. 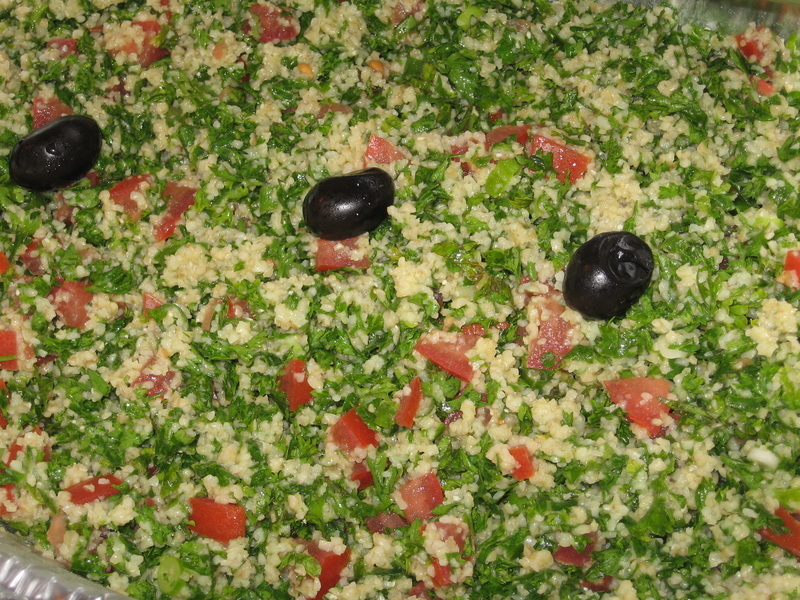 A mixture of cracked wheat, green onions, tomatoes, parsley, mint, lemon juice, olive oil, tomato paste and spices. 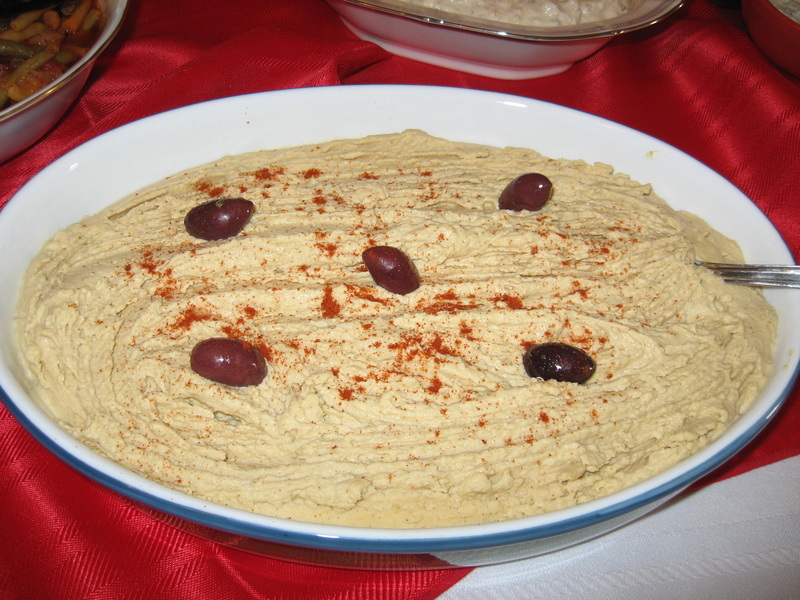 Mashed chick peas and tahini, seasoned with cumin, garlic, lemon & extra-virgin olive oil. 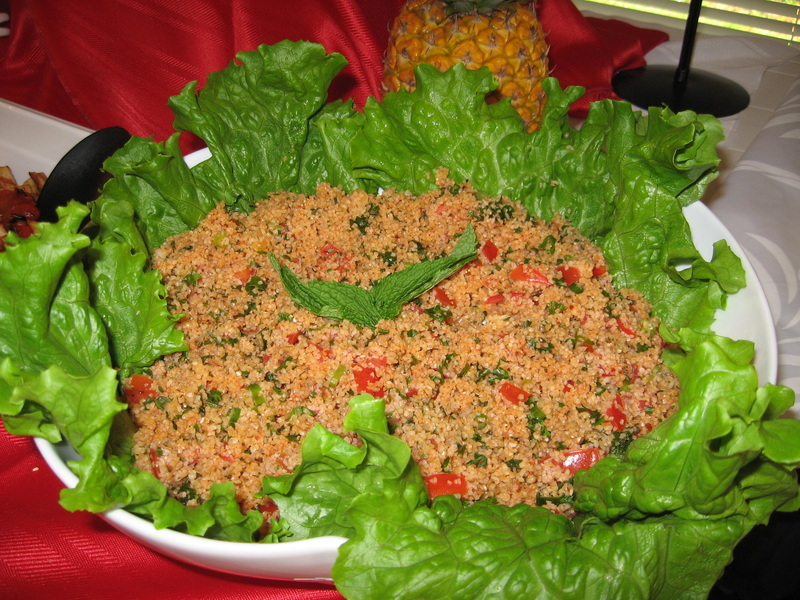 A mixture of cracked wheat, tomatoes,fresh mint, red onion, lemon juice, olive oil and LOTS! 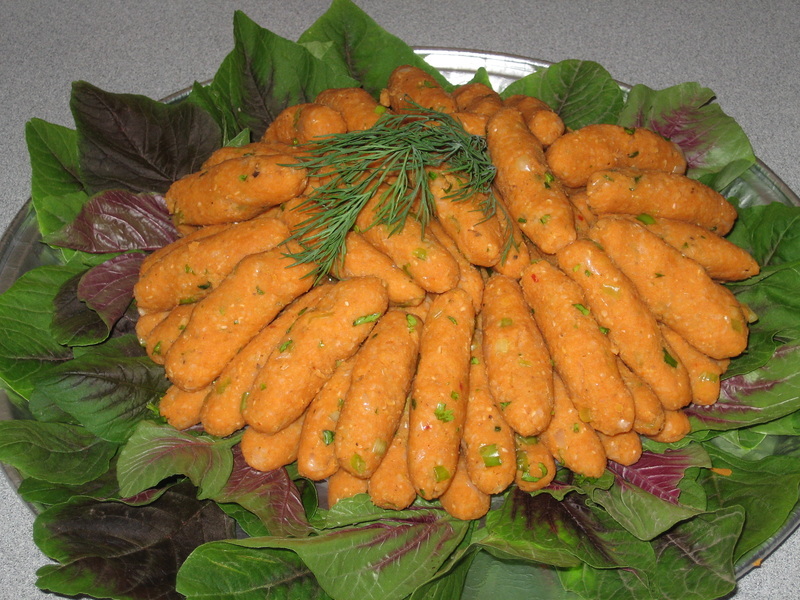 of parsley. 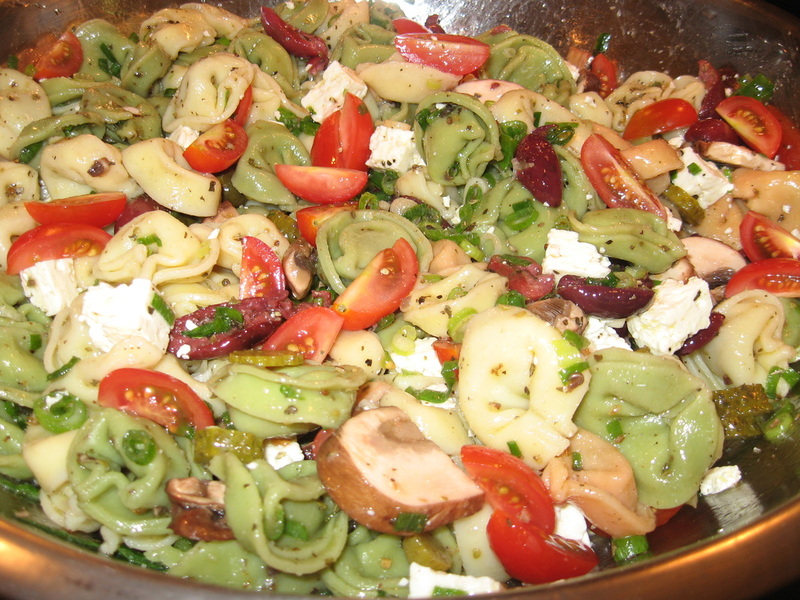 Fresh Tortellini with basil, dill, oregano, feta cheese, green onions, black olives, finished with olive oil and white wine vinegar. 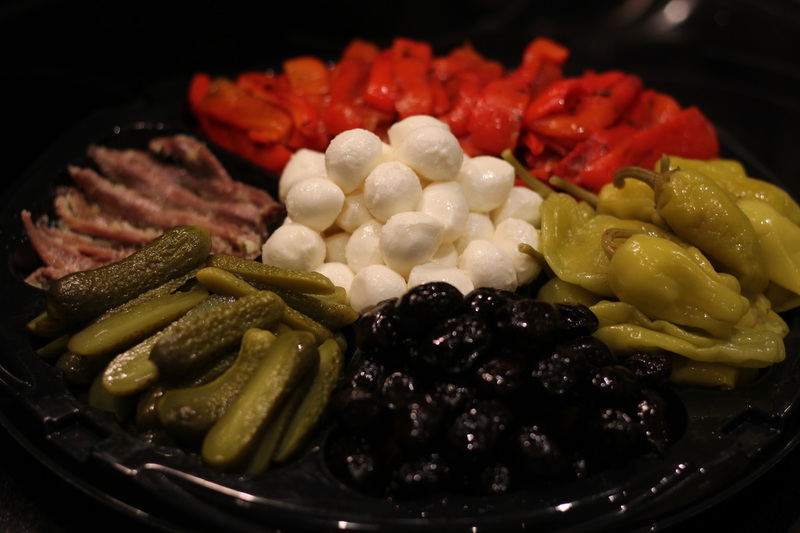 ​Black Olives, grilled red peppers, anchovies, Pickled peppers & Bocconcini Cheese. 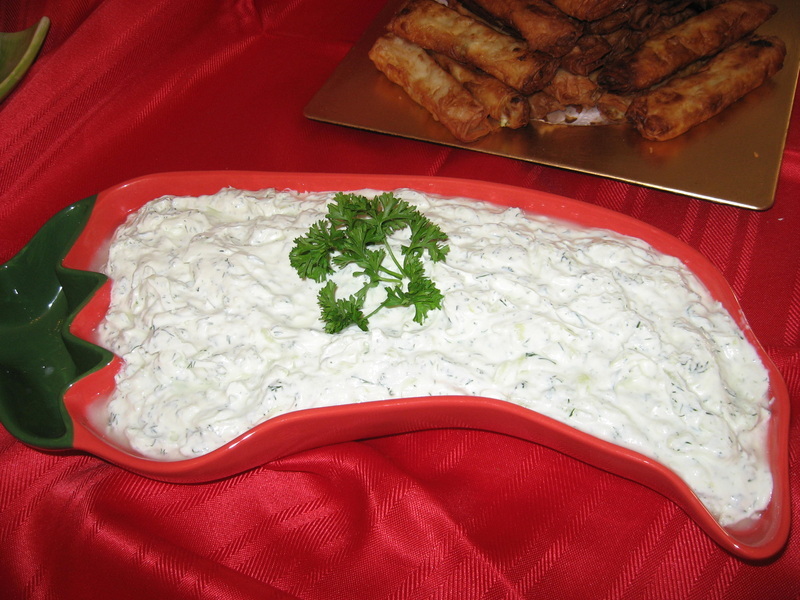 This is and extremely nutritious and flavorful chicken salad or dip.